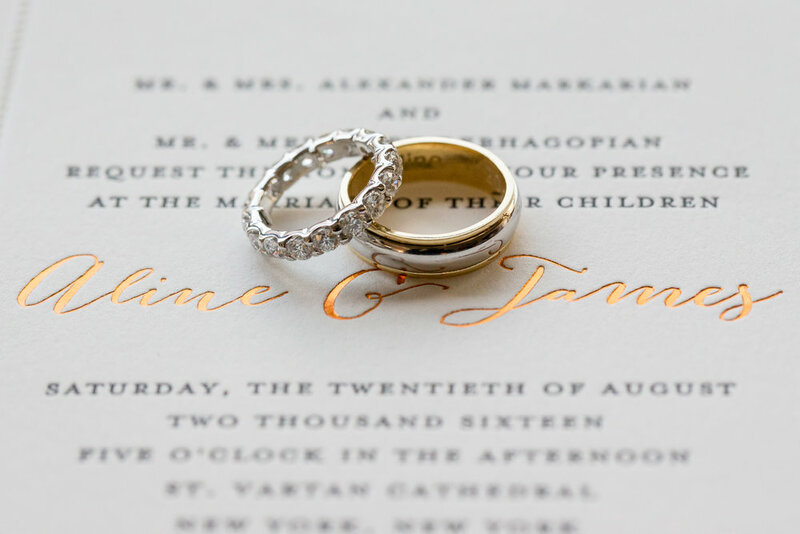 You can never go wrong with a New York City wedding, right?? Especially Aline & Jimmy had an amazing mix between the classic and artistic side of New York City. Aline got ready at the Lotte NY Palace Hotel where she got support and some helping hands from her loved ones while she stepped into her gorgeous wedding gown by the one and only Monique Lhuillier. Our handsome groom Jimmy waited for his beautiful bride at the St. Vartan Cathedral, where Aline walked down the aisle. After some beautiful Armenian ceremony traditions, the newlyweds got celebrated with a confetti exit we have never seen before. 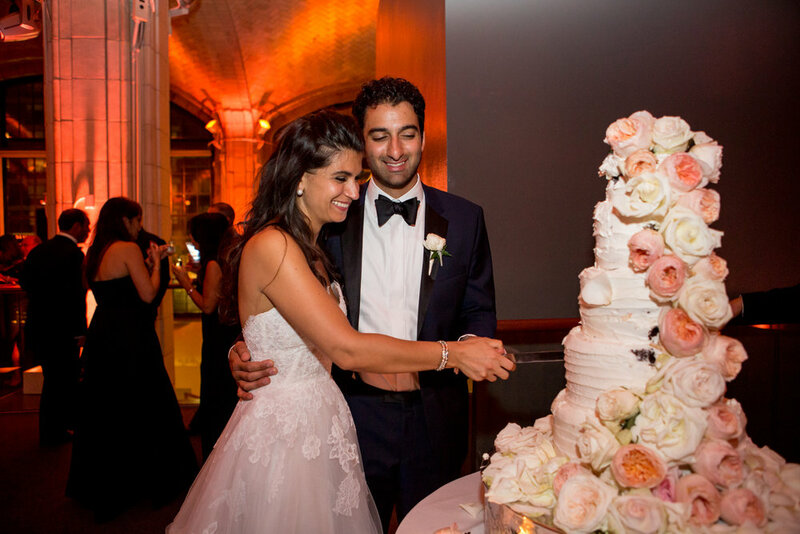 After a walk through the artistic and colorful China town and Soho the couple celebrated with friends & family at Guastavino`s, Wildflowers assisting with gorgeous details and Dj Glo Entertainment guaranteed an amazing atmosphere. Check it out!